Dive with peace of mind with DAN, knowing that you are covered in case of an unexpected incident. Discover our insurance plans and choose the one that best suits you. 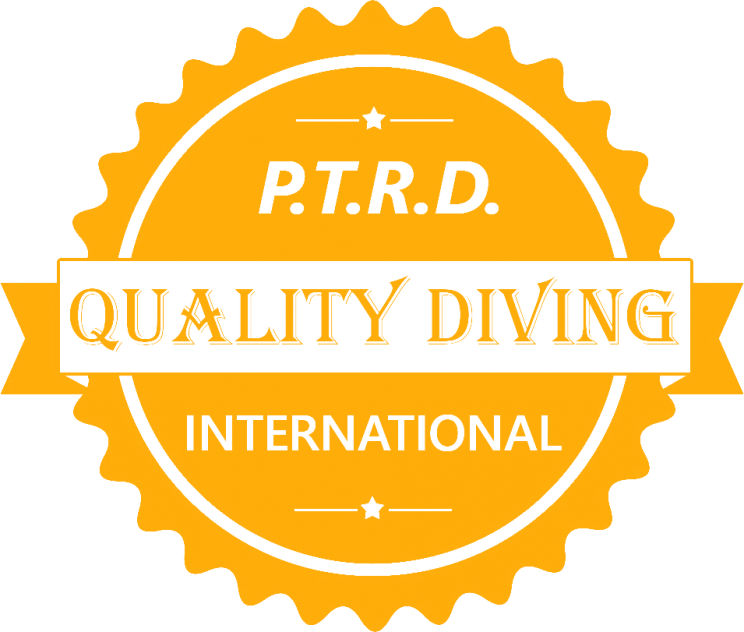 Here you can apply for ONLY DIVER INSURANCE, NOT PROFESSIONAL INSURANCE!! !